Thirteen nights accommodation in hotel, three nights at camps/resorts and two nights accommodation in house boat. Three airport transfers (On arrival in Delhi on first day, Delhi - Leh, Srinagar – Delhi). Rest of the trip by using Air Conditioned Toyota Innova. 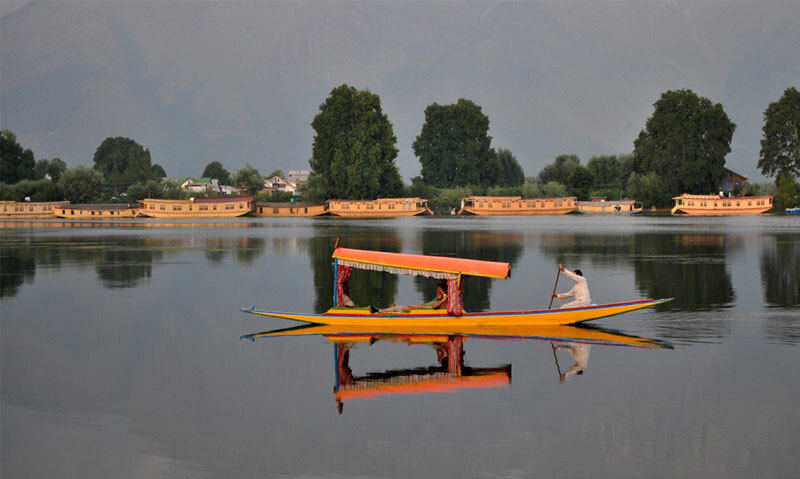 In Delhi, Agra and Srinagar hotels/houseboat provided will be on half board basis (include breakfast and dinner) and lunch will be served in an Air conditioned restaurant for change of taste. At rest of places accommodation would include all meals. Sunrise at Taj Mahal, Mini Taj, Agra Fort, Local market, Sunset at Taj Mahal. Overnight at hotel in Agra. 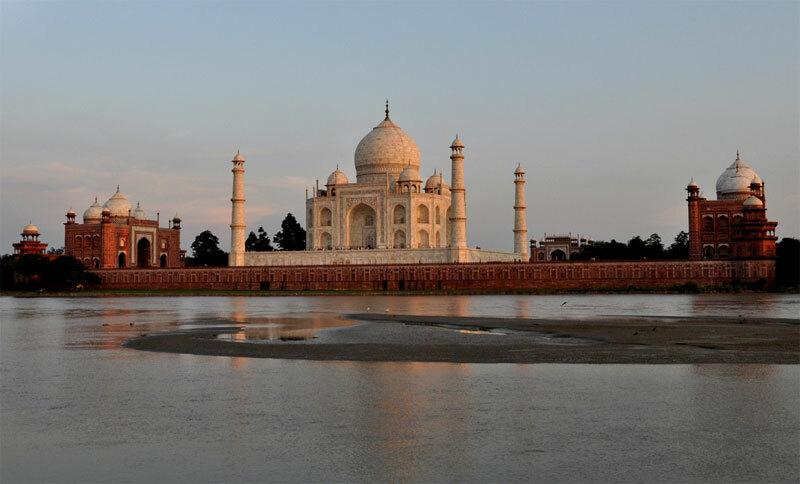 Sun rise photography of Taj Mahal from boat, Washermen. Drive Agra–Delhi. Overnight at hotel in Delhi. Full day rest. Later in the afternoon walk around the town. Stay overnight at hotel in Leh. Photograph cultural procession and other fascinating activities. Overnight at hotel in Leh. 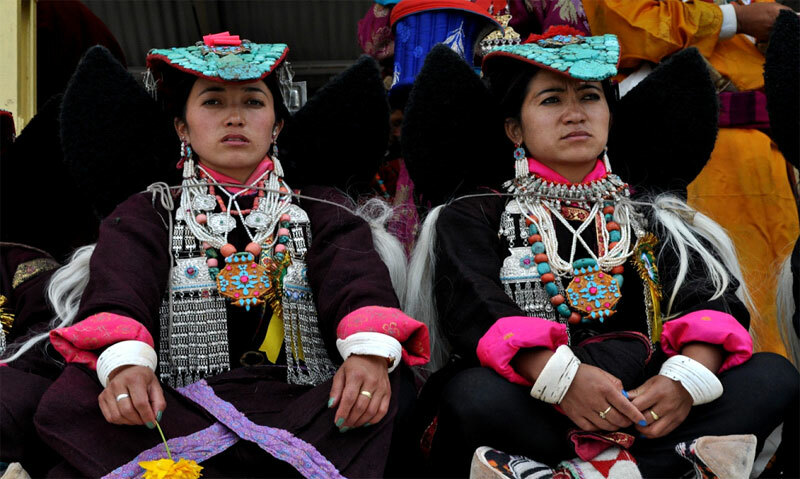 2nd September, 2012: Ladakh festival. 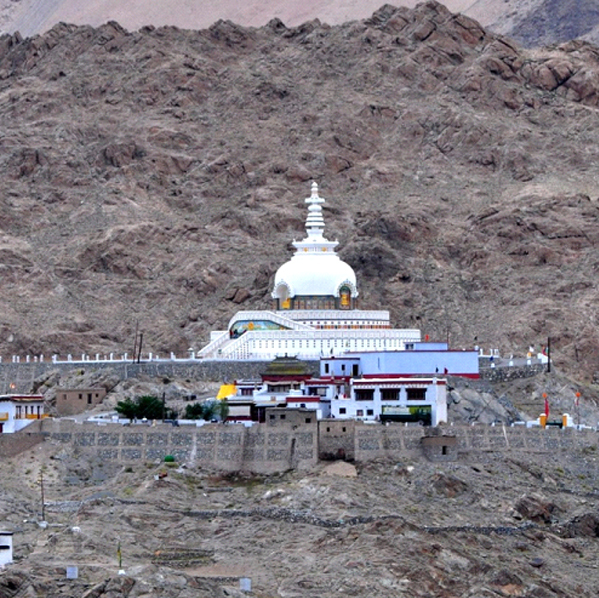 Sankar monastery.Overnight at hotel in Leh. 3rd September, 2012: Thiksay monastery, Shey palace, Stakna monastery and Chemray monastery. Photograph local women selling vegetables on road sides around Leh town. Overnight at fixed camp in Korzok village. 5th September, 2012: Tsomoriri lake to Leh via Tsokar lake and Taglangla pass. 6th September, 2012: Oracle lady – some other festival glimpse – local house visit - Shanti Stupa for sunset. 7th September, 2012: Leh – Nubra valley via Khardungla pass (highest motorable road in the world). Overnight at camp/hotel in Nubra valley. 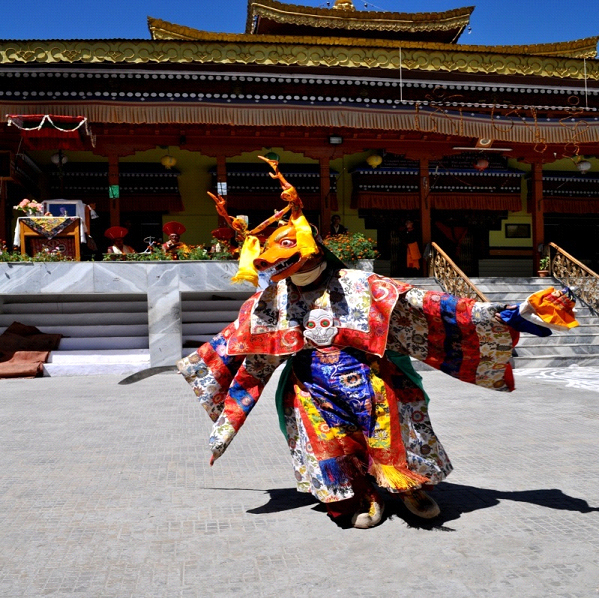 9th September, 2012: Photograph Leh palace, Tsemo monastery, Spituk monastery, Indus river confluence, Castel of Basgo, Likir monastery, Alchi monastery, Rizong monastery and nunnery. 10th September, 2012: Ule tokpo – Lamayuru, Gyal village, Mulbeik and Shargol monastery. 11th September, 2012: Kargil to Srinagar via Drass (second coldest place in the world) Dzijila pass, Sonamarg, etc. Arrive Delhi, Check in hotel, leave for photography at Kutub Minar. Overnight at hotel in Delhi. Jama Masjid, Chandni Chowk, Spice market and the other crowded market. Overnight at hotel in Delhi. 15th September, 2012: Fly back home. After breakfast, you will be transferred to the airport for your onward journey back home.